Formed in 1969 by Ian Hunter, Mick Ralphs, Verden Allen, Dale "Buffin" Griffin and Overend Watts. Ralphs and Allen were replaced by Luther Grosvenor and Morgan Fisher in 1973. Mick Ronson replaced Luther (aka Ariel Bender) in 1974, only to see the band breaking up shortly after. 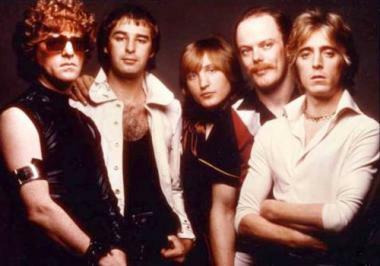 Mick Bolton and Blue Weaver augmented the band on organ during the bands 1974 US and UK tours, respectively. Mott The Hoople performed 5 reunion shows in October 2009, at London's Hammersmith Apollo. This marked 40 years since the band formed in 1969, and it was also the first time the original line-up has played together for over 35 years. For the reunion shows, Martin Chambers helped out on drums. A second run of reunion concerts across the UK took place in November 2013. 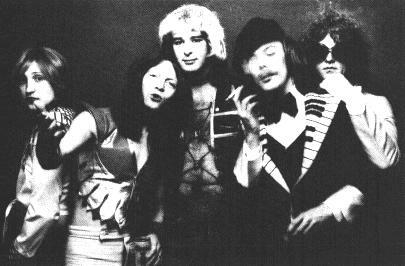 Mott The Hoople released four albums on Island Records from 1969 to 1971 ("Mott The Hoople", "Mad Shadows", "Wildlife", "Brain Capers") before signing with CBS in 1972 for the "All The Young Dudes" album. "Mott", "The Hoople" and "Live" followed in 1973-74. Island also released the compilation "Rock And Roll Queen" in 1972, to cash in on the success of "All The Young Dudes". CBS issued "Greatest Hits" in 1976. In 1980, Island put out "Two Miles From Heaven", a fine compilation of unreleased material. All the above releases have been re-issued on CD in recent years, with bonus tracks. Specialist label Angel Air have also released many new Mott The Hoople titles, using material supplied by band members. In 2009 and 2013, Concert Live recorded some of Mott The Hoople's reunion shows and made them available by mailorder. The 2013 release also includes a DVD. 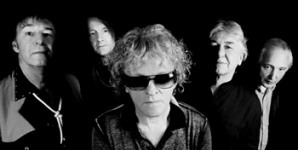 Use the site index links to navigate within the Mott The Hoople section, or to check out the individual pages for the band members. I welcome your comments, additions or corrections!